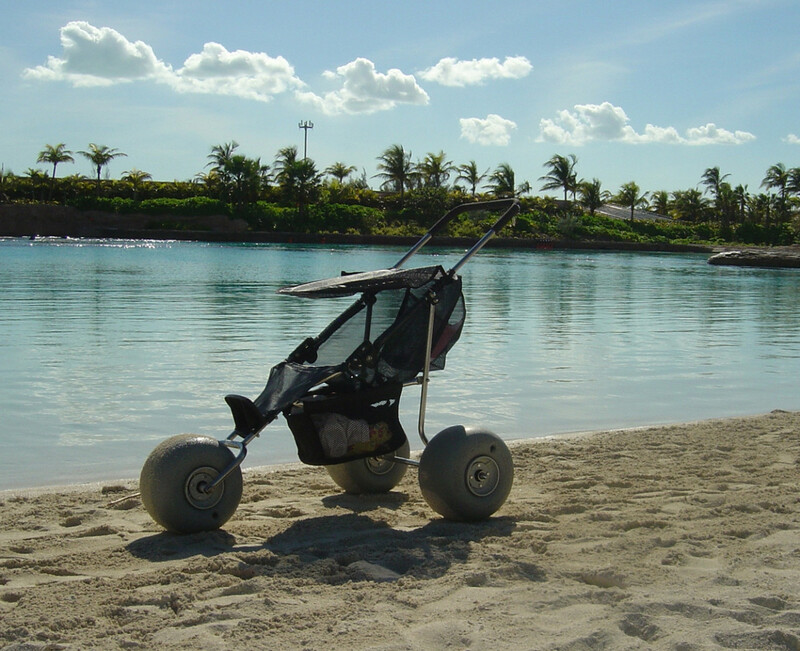 DeBug Baby Beach Jogger lets your child cruise the beach in style. 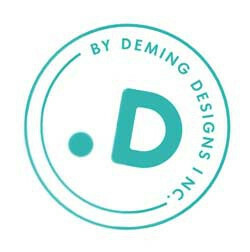 The reclining seat is designed to allow multiple positions and to accommodate children that weigh up to 40 pounds. 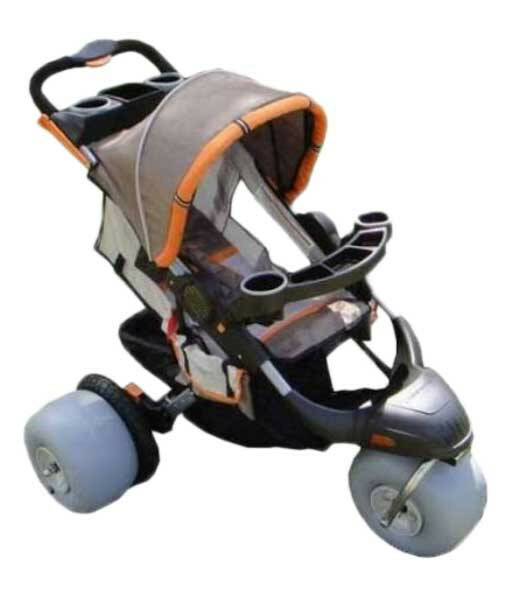 Also, the five-point grow-with-me harness prevents your child from falling or running out of the jogger. 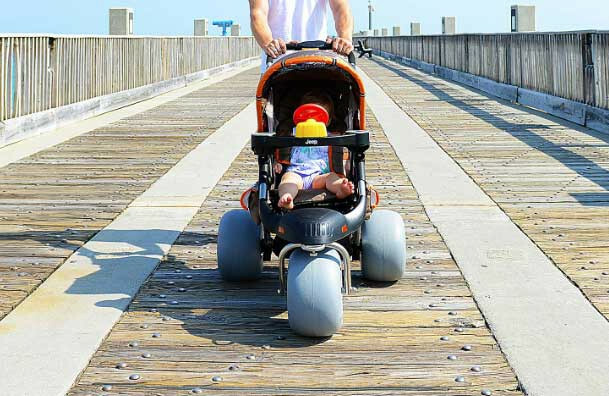 In addition, this baby jogger uses Wheeleez Wheels to make the ride on sand smooth sailing. This improves the child's experience as well as the pusher's. The pusher will enjoy the aluminum frame's lightweight as well. A stainless steel caster on the front wheel makes turning easy. 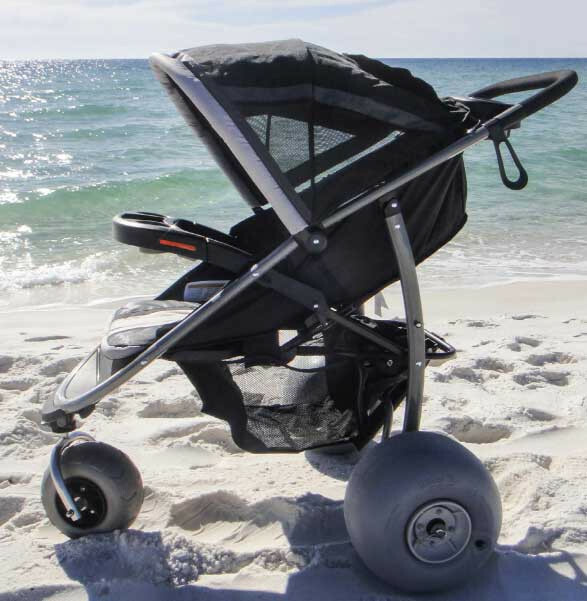 Also, the hardware is made of stainless steel to make it more beach friendly. 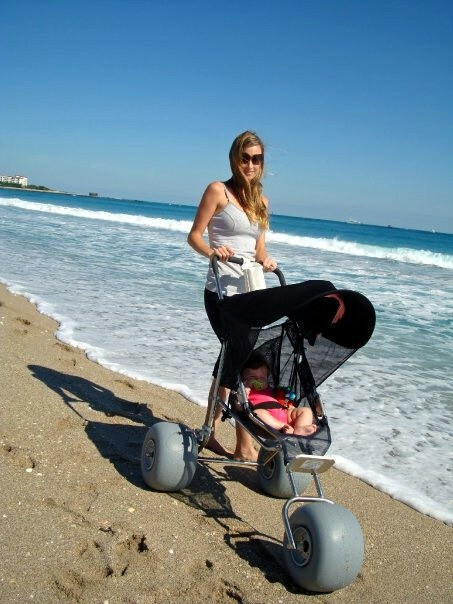 The Baby Bug Beach Jogger knows you will have plenty to take with you to the beach, but that your hands will be full pushing the stroller. 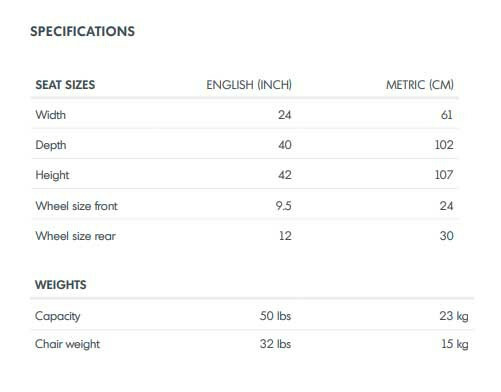 That is why it features a large storage basket underneath and cargo pockets on the side. Always have your sunscreen and suntan lotion on hand in these convenient storage areas.